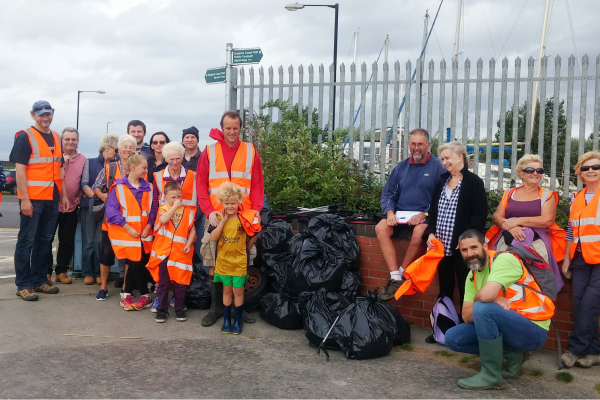 The #2minutebeachclean project has arrived in Somerset! Your chance to have your dog featured in our new leaflet! 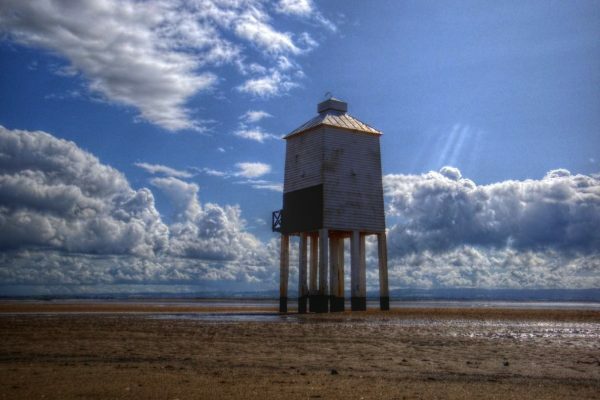 Our aim is to protect bathing water quality and reduce beach and marine litter along the Severn Estuary coastline by encouraging local communities to consider their own impacts on water quality and marine litter. 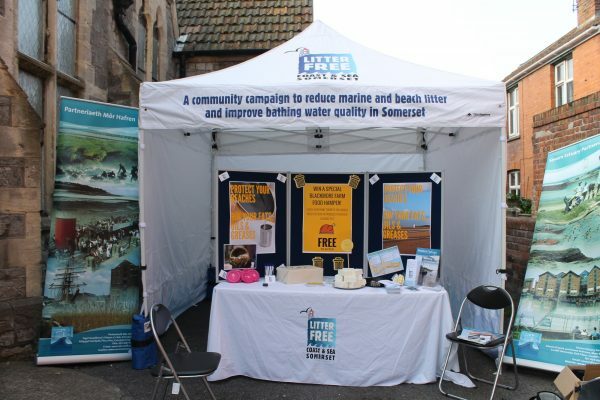 See upcoming events and check out some of the things we have been up to. 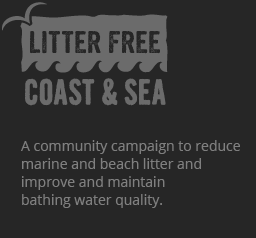 Find out how we are creating cleaner coasts and beaches in Burnham-on-Sea.